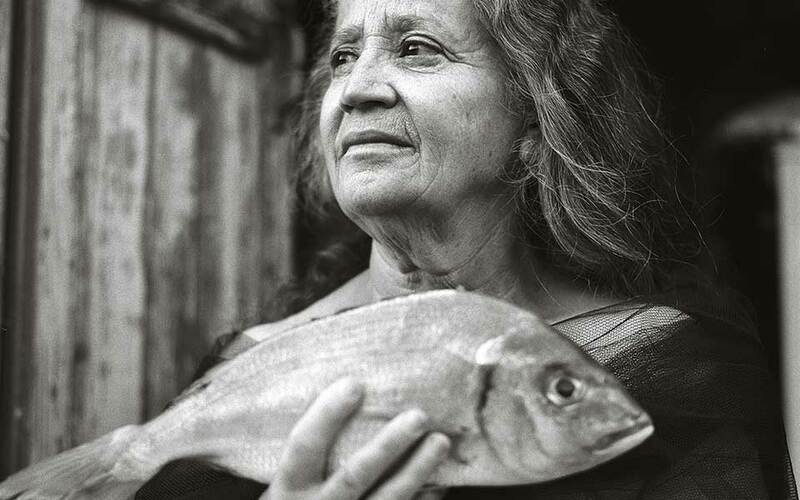 Our pick of the best exhibitions and cultural events on key islands of the Dodecanese this summer. 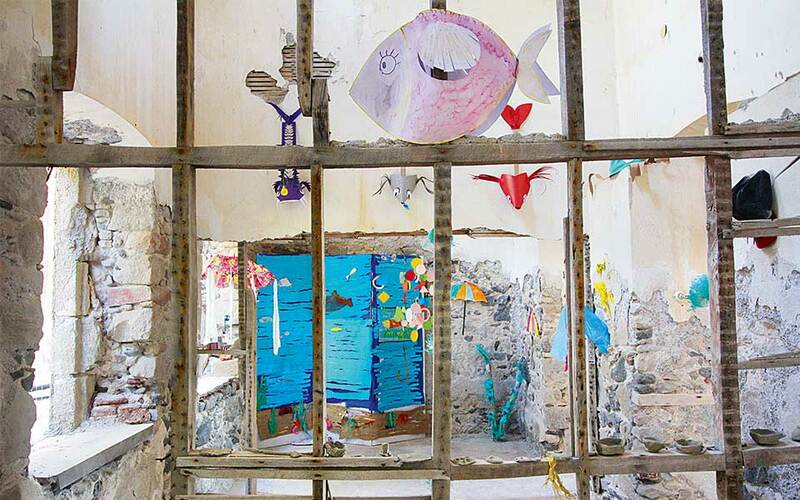 In the derelict late 19th-century building complex that once housed Nisyros’ first public baths, the Sterna Art Club presents a project titled “Exhibition of Rescued Pieces,” which consists of works by the students of Mandraki Primary School (until 26/08). At the same time they are hosting the solo exhibition “Fantasias,” featuring collages by seminal Austrian artist Elisabeth Wild, whose works were also exhibited in Athens last year as part of documenta 14 (until 26/08). In various locations, both on the island and on Gyali, Sterna will present the multifaceted, four-day project “Making Oddkin: For Joy, Trouble and Volcano Love,” curated by internationally renowned art historian and theorist Nadja Argyropoulou (07-10/09). Portraits, seascapes, images of monasteries, industrial landscapes and snapshots of everyday urban life: the 2nd Photosphere, the international open air photography festival, presents 101 photographs by professionals and amateurs from Greece and abroad. The exhibition is at the center of a program of talks, dark room workshops and seminars on portraiture. French artist Cédric Bouteiller uses elements from photographs taken during his peregrinations in great cities across the world – New York, Shanghai, Marseille – to creates new images. He embellishes his photographic compositions by using collage techniques, adding signs, phrases and human forms, or by creating drawings on the prints. 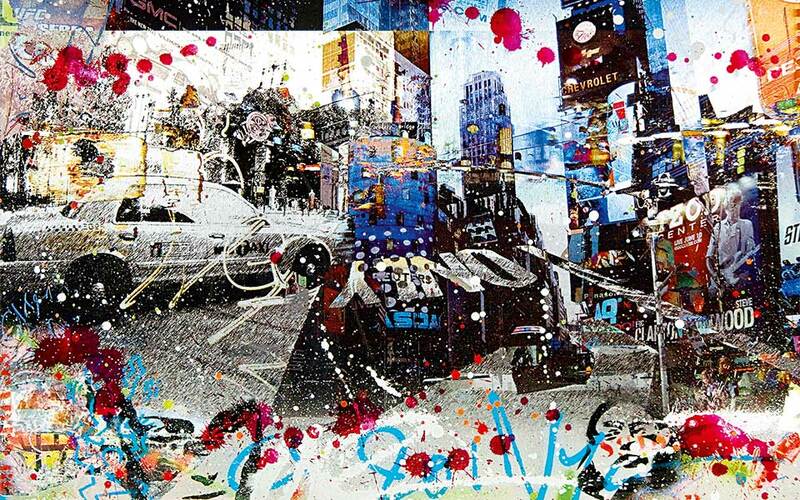 The internationally renowned photographer, graphic artist and painter finds inspiration in many different aspects of contemporary social reality and uses his work to interject his own commentary. “ICARO - IKAROS: The Pottery Factory of Rhodes, 1928-1988"
The works of the painter Rena Avayianou, a graduate of the Athens School of Fine Arts, teeter between dreams and reality. In her new solo exhibition, curated by Anna Schina, critic, art historian and President of the Art Commission of the Municipal Museum of Modern Greek Art of Rhodes, Avayianou presents a series of atmospheric landscapes using mixed techniques. “Places of Evasion.” Gallery of Contemporary Art: 179 Sokratous, Old Town. 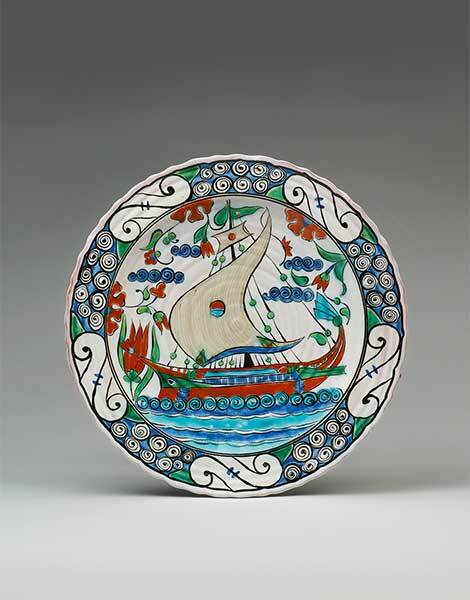 Decorative plates, dinner sets and brightly colored tiles with intricate designs illustrate the journey of a historic Dodecanese factory: the ICARO company was founded in Rhodes in 1928 to produce ceramic copies of the coveted Lindian Iznik ware, whose fame rested in part on its ubiquitous presence in the grand mansions of Lindos. 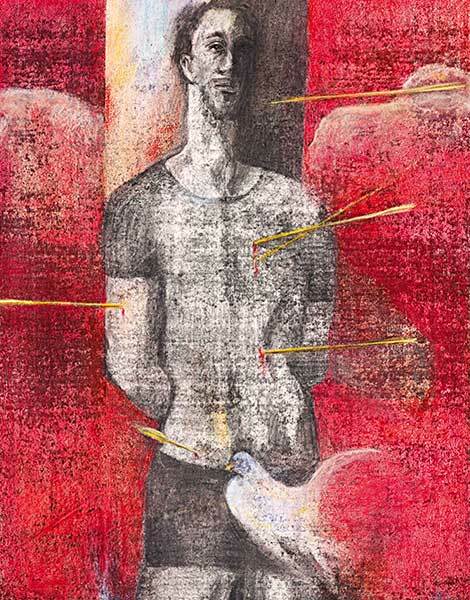 The exhibition, organized by the Benaki Museum and based on the research and collection of Yiannos Ioannidis, has been further enriched by exhibit items from the Benaki Museum, the Municipal Museum of Modern Greek Art of Rhodes and the Ephorate of Antiquities of the the Dodecanese. • “ICARO – IKAROS: The Pottery Factory of Rhodes, 1928-1988.” Palace of the Grand Master: Old City. 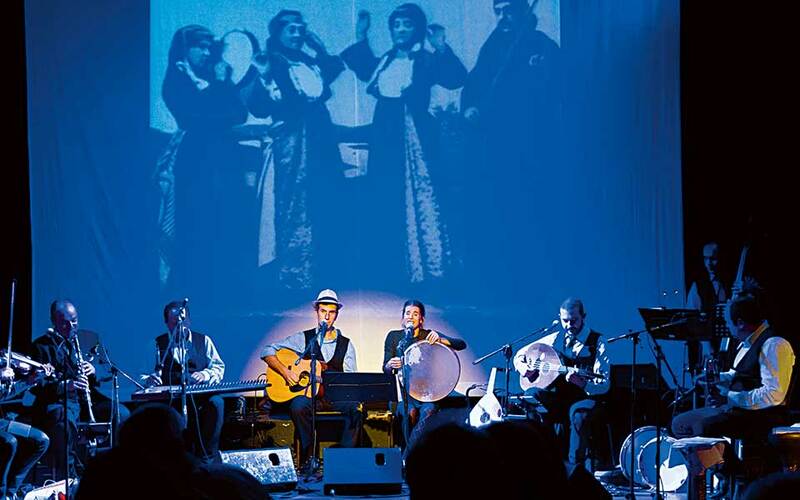 Paintings and photographs, children’s theater events, book launches, food festivals, classical music from the Athens State Orchestra, a performance by the folk music group Takim, a jazz festival, concerts by popular Greek artists (including Thanasis Papakonstantinou and Sokratis Malamas), screenings of recent Greek National Opera productions: the summer cultural calendar of the Municipality of Kos has something for everyone.